We reviewed the additional information you provided, and we are unable to grant API access keys. Due to the nature of our business, we do not provide details on our decisions. Not sure what i can do from here. How is that possible ? I mean I’m sure there could be some exceptions … but seriously ? Unless I’m willing to give some application access I can’t access it myself ? Indeed this is total rubish. I need to code my own app, i can do it in no time, why would I pay for some other bloated piece of rubish app, when I can do it myself? Could you shed some light on to how to go about properly applying for MWS Develop Credentials? I would argue that the messaging from Amazon is not clear on who can be granted access keys. I found some info on MWS at the following address. This web page clearly states that if you have a professional selling plan, you are allowed to use MWS. Additionally, the first bullet point states that you are allowed to create or authorize applications. 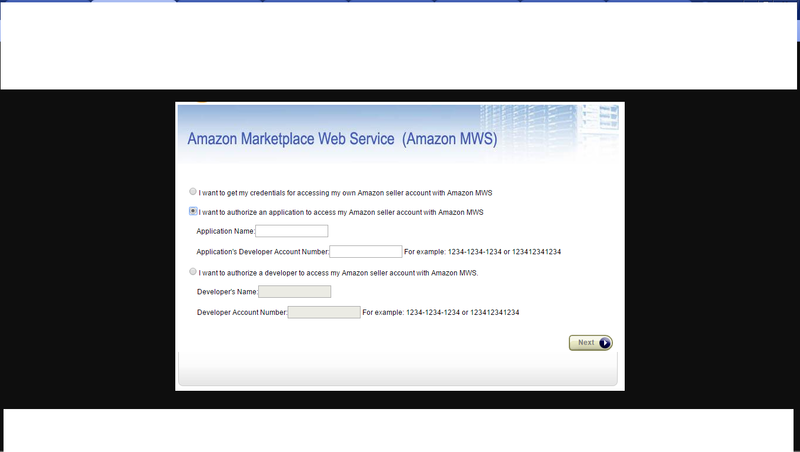 •	Create or authorize applications that help manage selling on Amazon. •	Upload product and inventory information. •	Receive notifications and recommendations. •	Download orders for fulfillment. •	Schedule and retrieve reports. I do not want to pay for a 3rd party application for the data which already exists in my seller account. I simply want to automate the retrieval of that information. Furthermore, the previously mentioned webpage clearly says “You can use Amazon Marketplace Web Service (Amazon MWS) free of charge…”, but there are very few free applications in the App Store. I do not want to give access to a 3rd party application as that information could be used to harm my business. What can we do as individual sellers to gain access to the APIs? Has anyone actually get their access to MWS ? Same here, did someone really got this through ? For your own seller account. Is there a procedure for getting yourself register as Developer for your own Store ? Happily we did got access finally. Amazon wants to make sure that you are using keys for yourself and have software / developing a one that requires keys. They are trying to stop the abuse to their system. 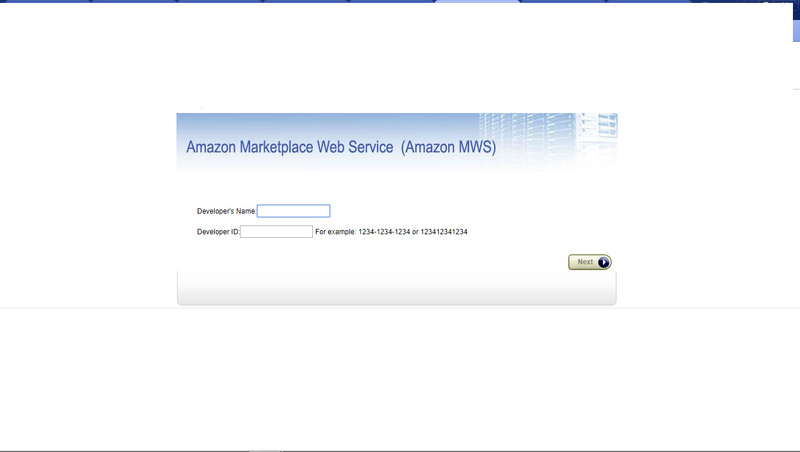 how get access, my chase was closed and anybody tell me a solution… i need work with my module with Amazon MWS. How can solve this situation? I have requested MWS keys and have gone through the application process, however, I have been denied for no apparent reason. I have explained that I need the keys to make use of my PROPRIETARY software. I am not using, and am not able to use, any third-party applications on Amazon’s app marketplace. If I am not able to use the software I built for pricing, inventory, and order management, then I am unable to operate my seller account. Can you please look into this or tell me how I am able to get approved? @Oneida_Books I have done that but they just keep giving me the same canned response " Thank you for your response. We reviewed the information you provided, and unfortunately we are unable to grant Developer Access Keys at this time. Due to the proprietary nature of our business, we cannot provide additional details on our decisions." It seems it’s gotten much much harder over the years to get them. I can’t explain why. hi~ Could you please share how you failed to pass the examination of applying for MWS ? @Evan_MWS Hi Evan, My application was submitted a month ago and I haven’t heard anything back. I am not able to sell on my account until I get approval and I am growing more and more concerned that that will not happen. Any ideas what I can do? This is really crazy, now I get quite a few orders every day and I have to get my order data to prepare my daily production process. Why are we waiting 30 days and not even guaranteed as approved. It would be great if you updated the official acceptable use policy with this information. It is not clear in reading that. I read the statement in the AUP that says “Never ask for or accept a Seller’s Secret Keys for any purpose” with the understanding that if a desktop application or on-premise application asked for the sellers MWS credentials, that was a violation of the AUP. Now I understand that is not a violation. In my case, the ERP application is a hybrid, that is, there is a desktop piece, and there is a server piece, that work together. The server piece can be self-hosted on-premise, self-hosted in a cloud server, or hosted by a 3rd party. I assume such an application would qualify as “runs locally” application. In the end, the seller is in control of the database storing the secret key. 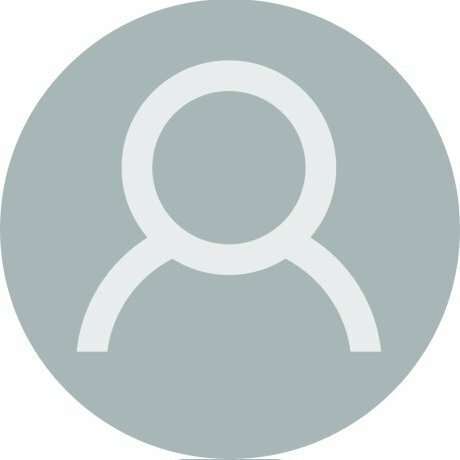 When it comes to developing a desktop application, the developer must have a Developer ID with at least access to their own account for testing and development purposes. I had that, but I had not done any development or testing in the last 90 days, so my developer ID got deactivated, and my re-application is pending. So currently I can’t do any development or testing with the application. I re-applied for a developer ID asking for access to other seller accounts. After reading your remarks, it seems I only needed to access my own account for my desktop application development, because it is OK to have the sellers apply for their own developer ID and then enter their secret key into the “runs locally” application. First of all, I want to apologize for any confusion that has stemmed from responses on this thread from last year. Sharing an MWS Secret Key is a violation of the MWS Developer Agreement. Any applications that the Seller did not develop themselves, which require the seller to use their own MWS Secret Key in them, or require the seller to register as an MWS Developer in order obtain a Secret Key to be used in them, are violating this policy. MWS Keys are only to be used by the Developer they were provided to for the development of their own applications. We encourage you to work with the associate on the support case for specific questions regarding your application.